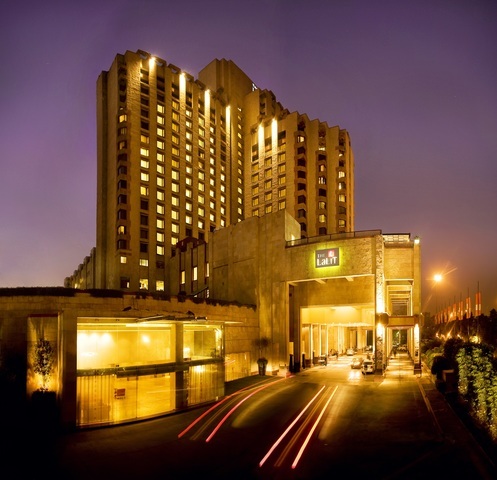 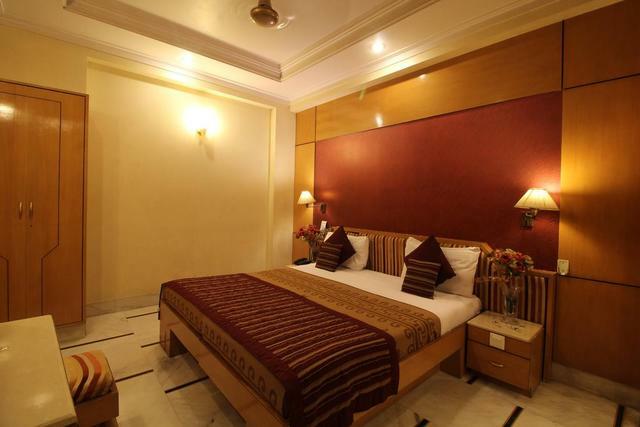 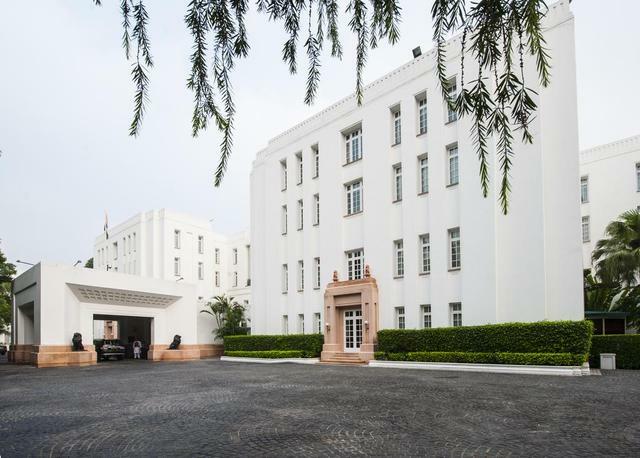 Hotel Singh International, New Delhi, offers state-of-art facilities for a delightful stay. 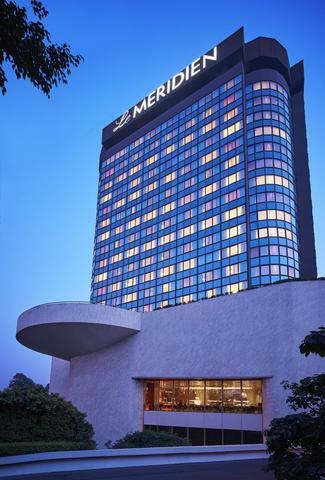 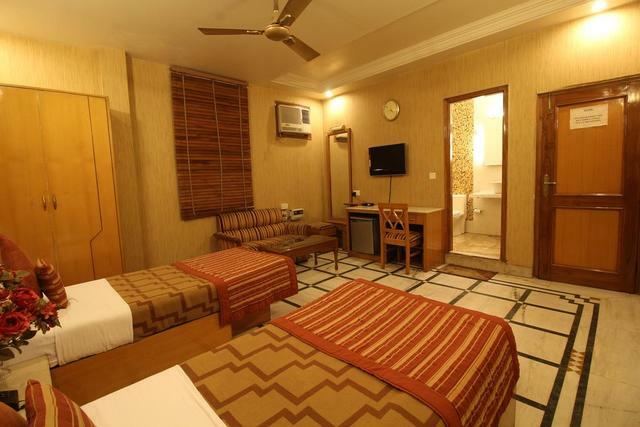 Well connected to the business centres, commercial hubs and prominent tourist landmarks, the hotel is easily accessible from all parts of the city. 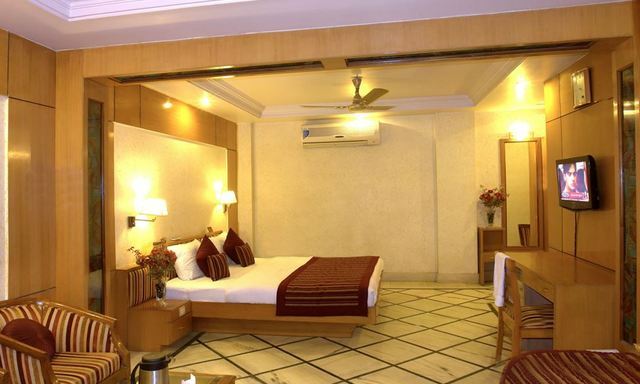 Well-ventilated rooms with modern facilities define this classic hotel. 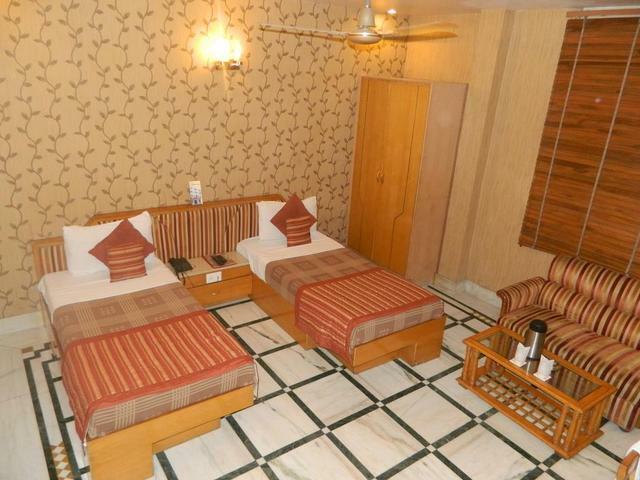 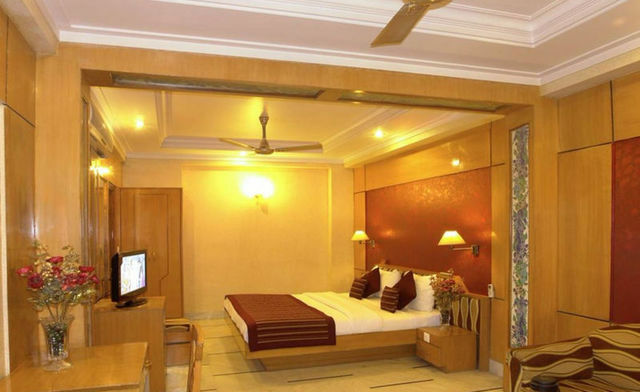 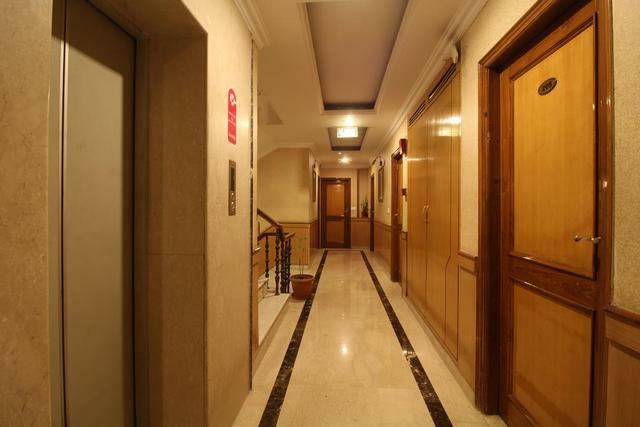 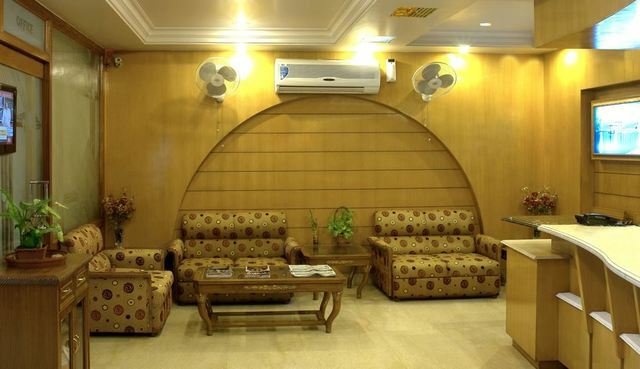 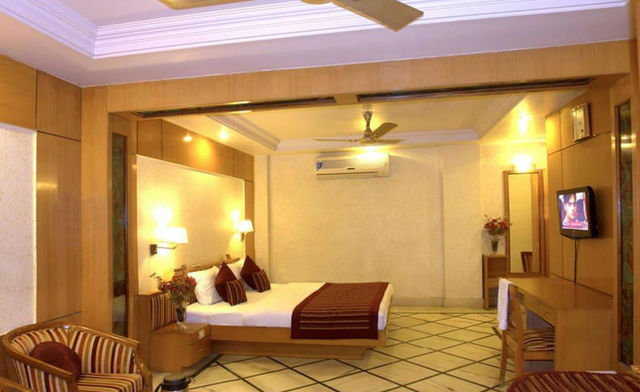 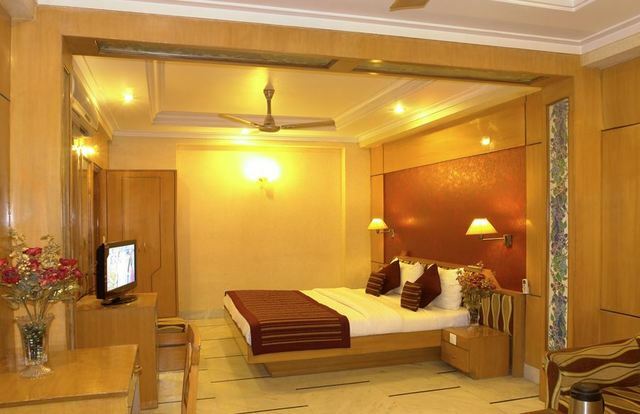 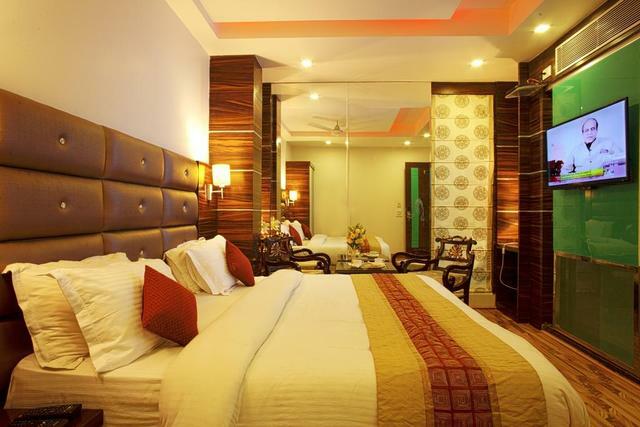 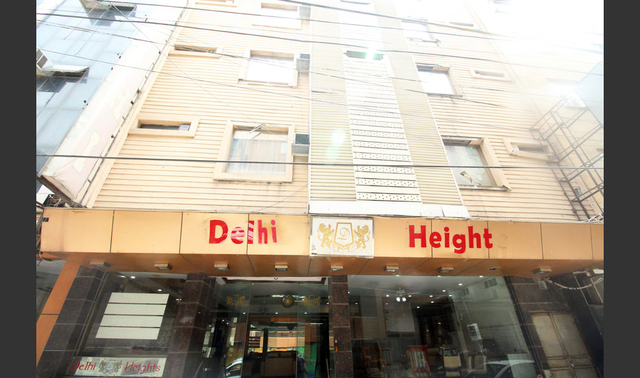 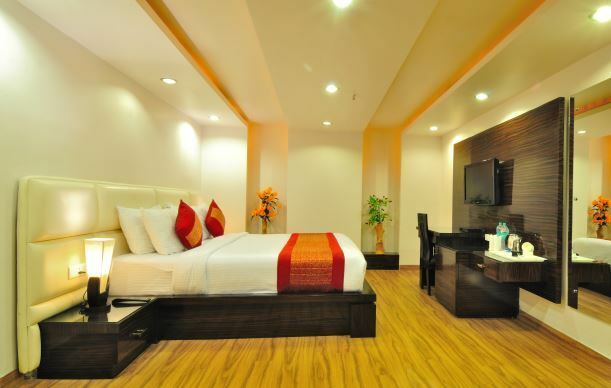 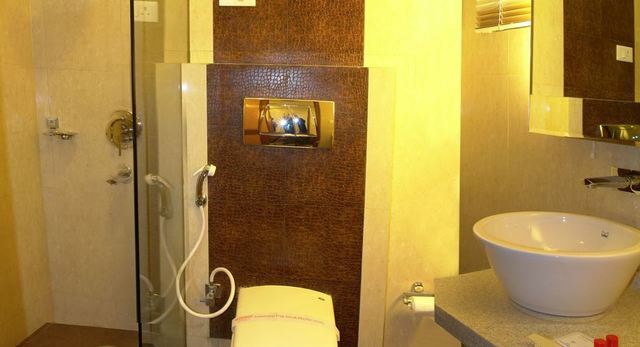 Hotel Singh International is located at Padam Singh road, Karol Bagh. 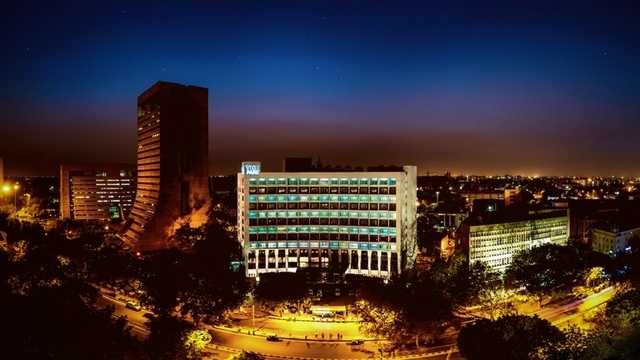 Places of tourist interest like Connaught Place (Approx. 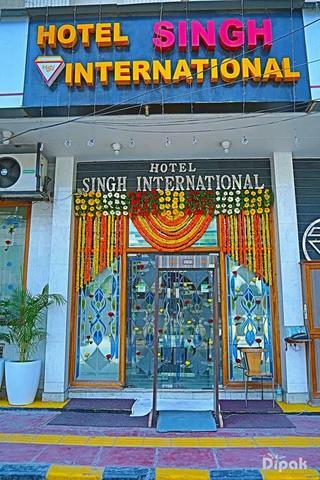 5km) and Gurudwara Sis Ganj Sahib (Approx. 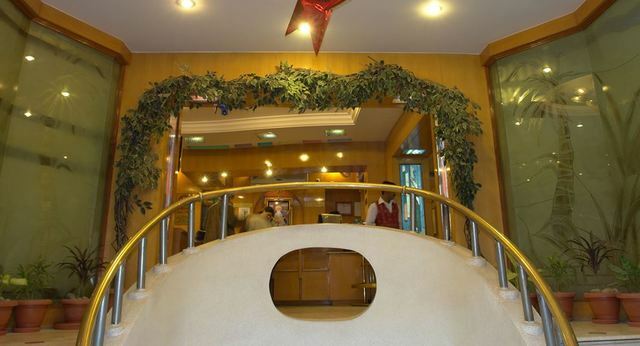 6km) are located near the hotel. 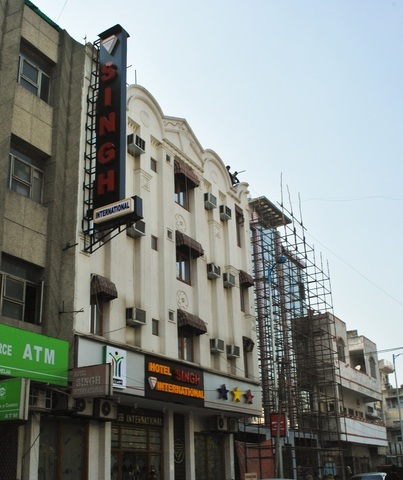 Connaught Place is the commercial hub of New Delhi, where tourists usually flock to shop handicrafts and local items. 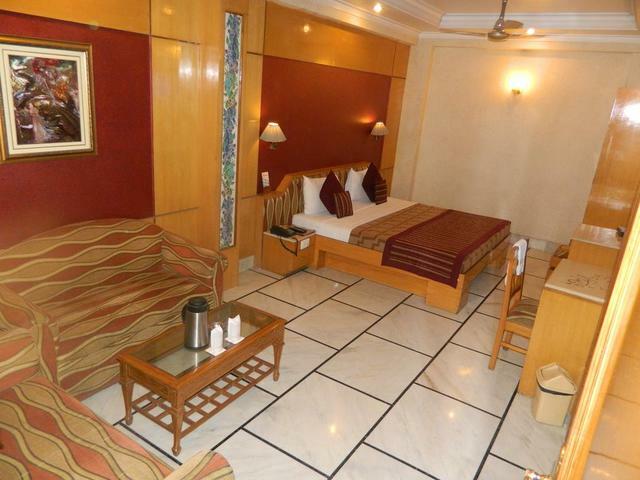 India Gate, Humayun's Tomb and Red Fort are other destinations worth exploring. 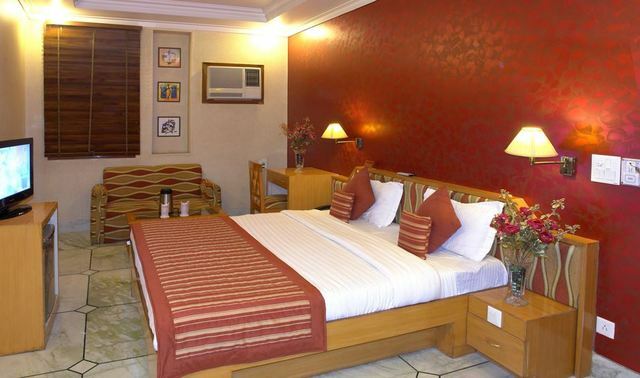 The hotel offers an array of services for a quality stay. 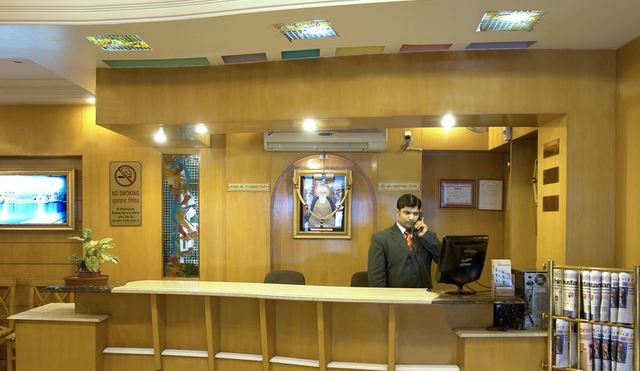 Air conditioning, room service, front desk, travel desk, internet, non smoking rooms, elevators, wheel chair access, disable access to all floors, parking, security and doctor-on-call are the basic services offered at the hotel. 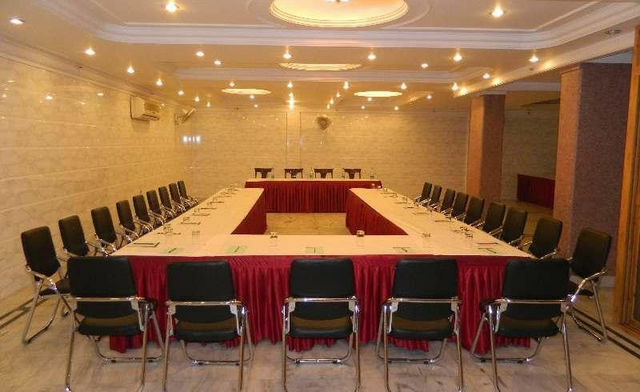 The conference suite, board room, meeting rooms with audio visual equipment, satiate the needs of business travellers. 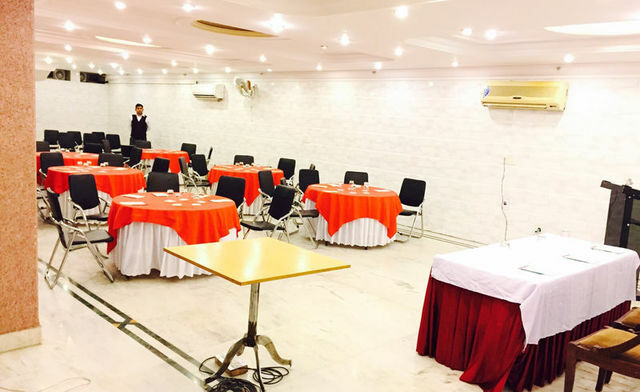 Guests can avail of banqueting facilities to organise events and parties. 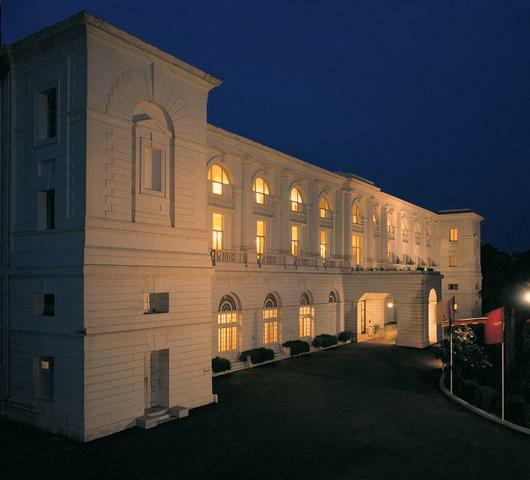 Patrons can savour Indian, Chinese, Mughlai and Continental delicacies at the in-house restaurant 'Dining room'. 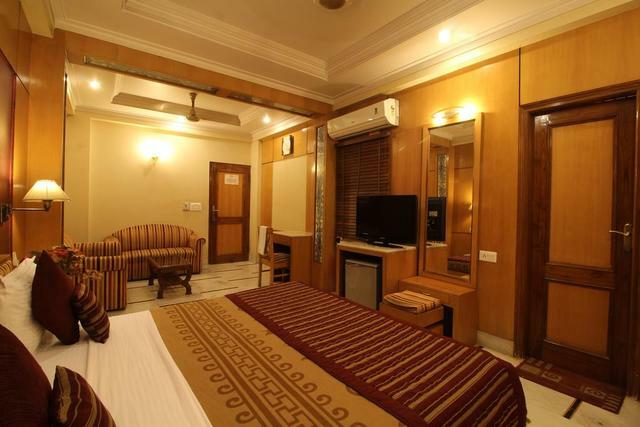 Patrons can opt to stay in deluxe room, super deluxe room and classic deluxe room of the hotel. 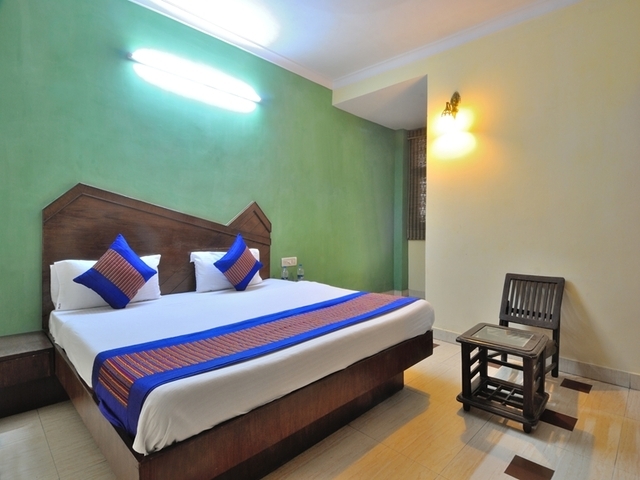 The rooms are spacious and feature modern furnishings. 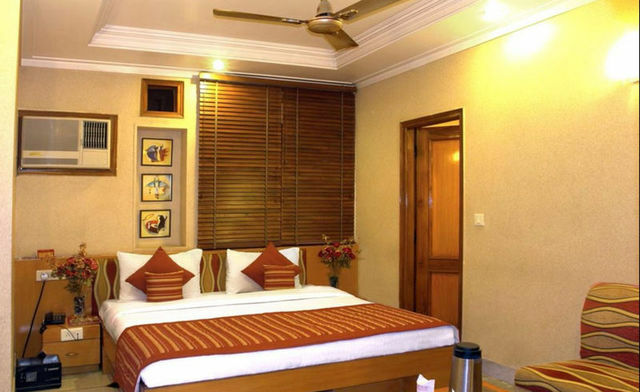 The warm ambience of the rooms refreshed body and soul. 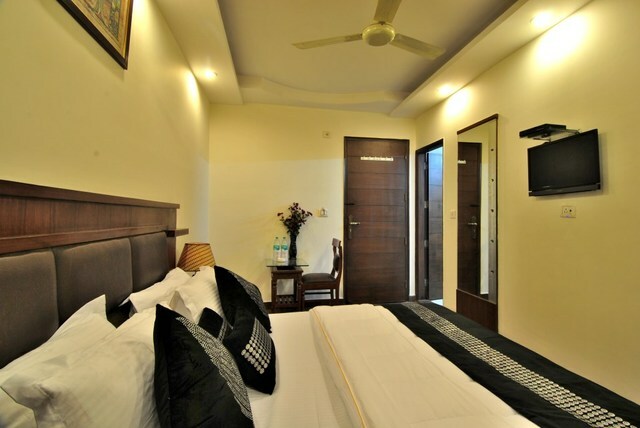 The in-room amenities include air conditioning, flat screen television, mini bar, refrigerator, DVD player, writing desk and Wi-Fi access.